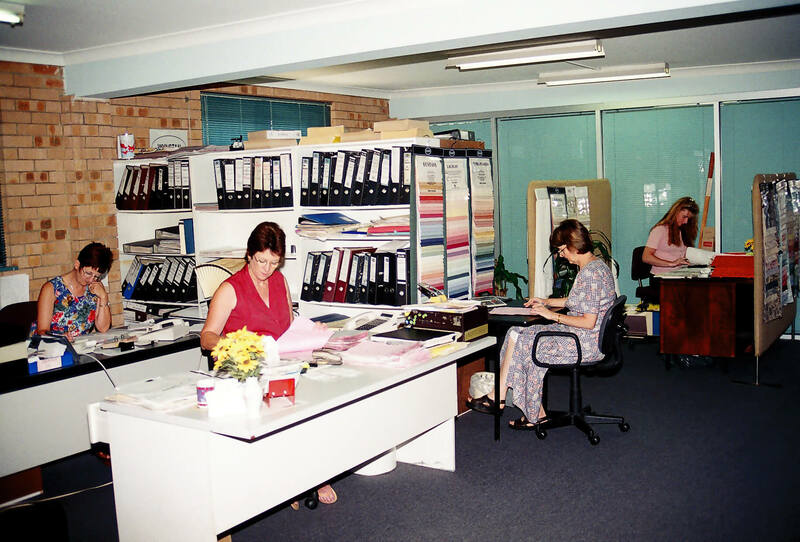 As Australia’s oldest and most trusted manufacturers of custom window and door fashions, we’re proud of our heritage. Our family history and Wynstan are woven into a success story spanning three generations. 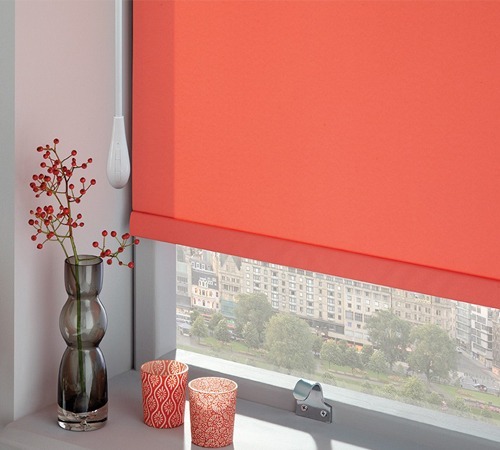 Beginning with a small business in Burwood, Charles Turner and his son Bruce Turner pioneered quality blinds and drapes in Australia. With a passion for personalised service and tailor-made solutions, their hard work and quality standards soon grew Wynstan’s reputation for excellence. 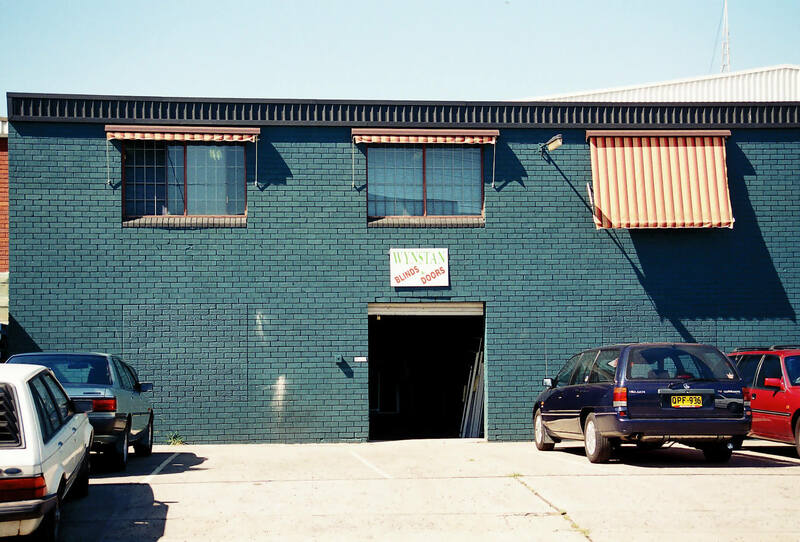 As popularity skyrocketed, Wynstan expanded manufacturing capabilities and moved to larger sites at Summer Hill, then Yennora and Granville and now back at Yennora! 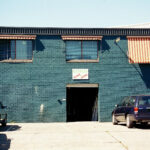 The first hot pink Wynstan Showroom opened in 1991 at Smithfield, followed by more at Kensington and Ingleburn. Today, we continue to grow our Wynstan Showrooms across NSW and Victoria. Bruce’s Children Rebecca, Andrew and Iain joined Wynstan as soon as they could toddle around the showrooms! Spending their school holidays making the facilities sparkle, all 3 thrived learning the business from an early age. Today, as Director of Sales and Marketing, Iain works alongside brother Andrew Operations Director. With various aunties and uncles also working at Wynstan, the family spends more time together at work than home! Today, Wynstan employs over 400 staff and contractors. As a family-owned business, our traditions and values have created a special culture. It’s a blend of passion, creativity, celebrating achievements and taking pride in a job well done. Over 50 Years Of Success. Wynstan is a huge part of our lives. 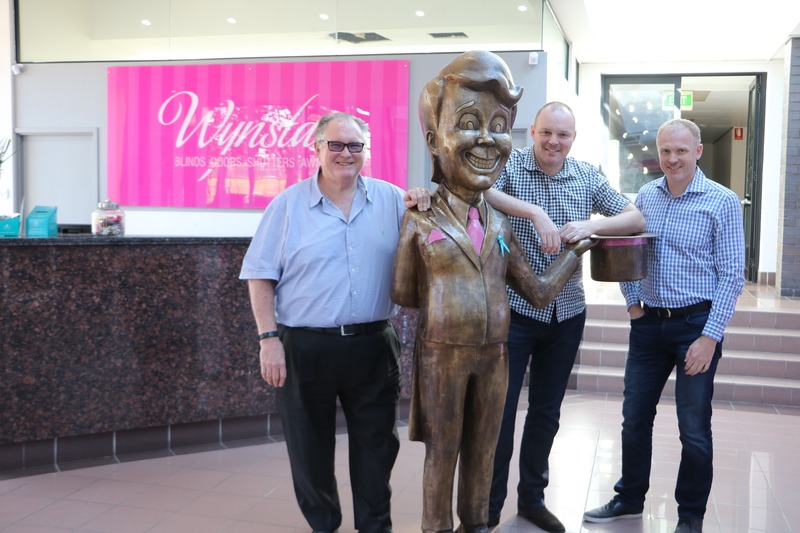 With solid foundations and three generations working in the business, the remarkable Wynstan tradition is set for success in many years to come.